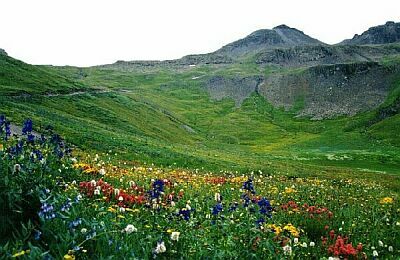 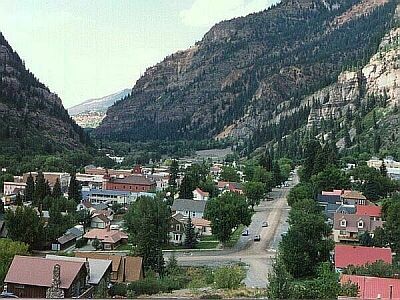 Ouray Colorado is a great little known town in the San Juan mountain's of western Colorado. 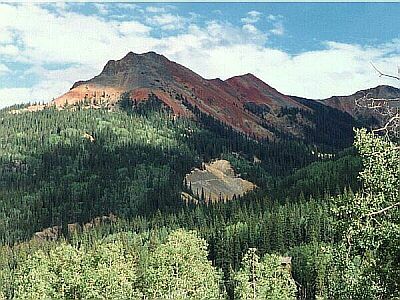 Located on US Highway 550, approximately 80 miles north of Durango and 47 miles south of Telluride you will find this charming town of 800 friendly locals that will welcome you with open arms. 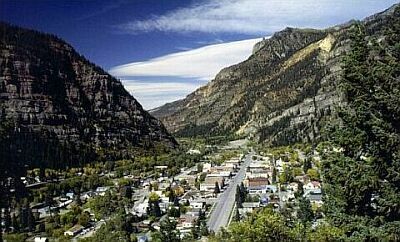 The town sits at an elevation of 7,760' and is surrounded by 13,000 & 14,000 mountain peaks. 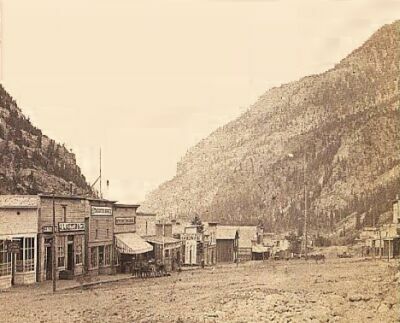 Ouray was incorporated in 1876 and many of its buildings were built between 1880 and 1900. 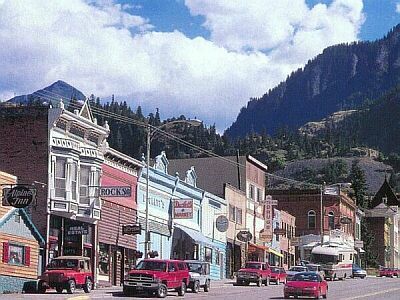 The entire town is listed on the National Register of Historic Districts. 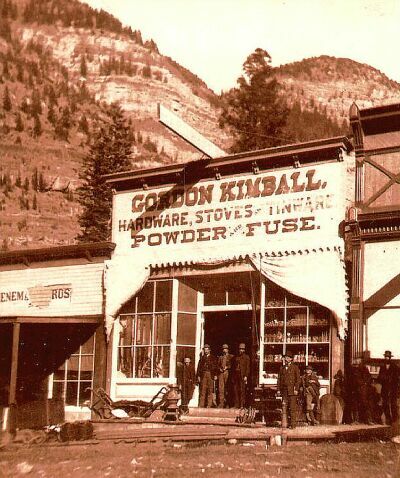 Most of Ouray's more permanent buildings were built between 1880 and 1900, and virtually all of them are still standing. 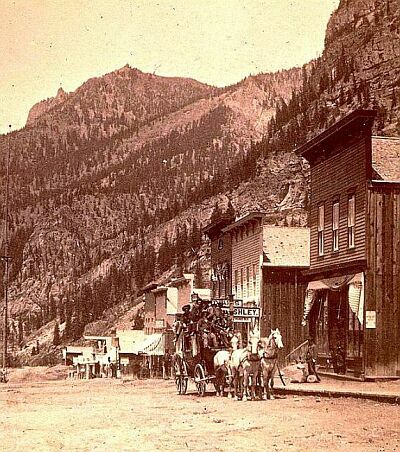 Today Ouray looks like it did 100 years ago. 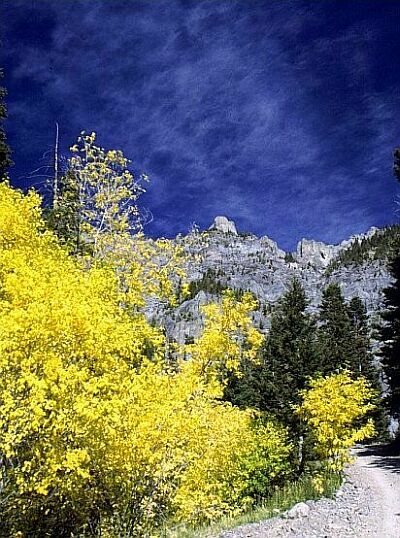 Summertime temperatures are in the low 80's and dip into the 50's at night. 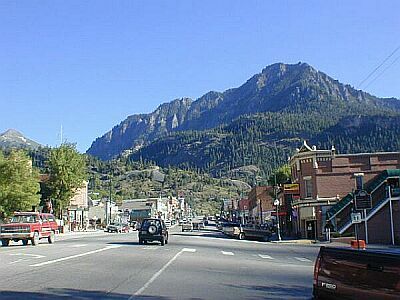 The winter brings over 140" of snowfall but still offers afternoon tempratures in the mid 40's.